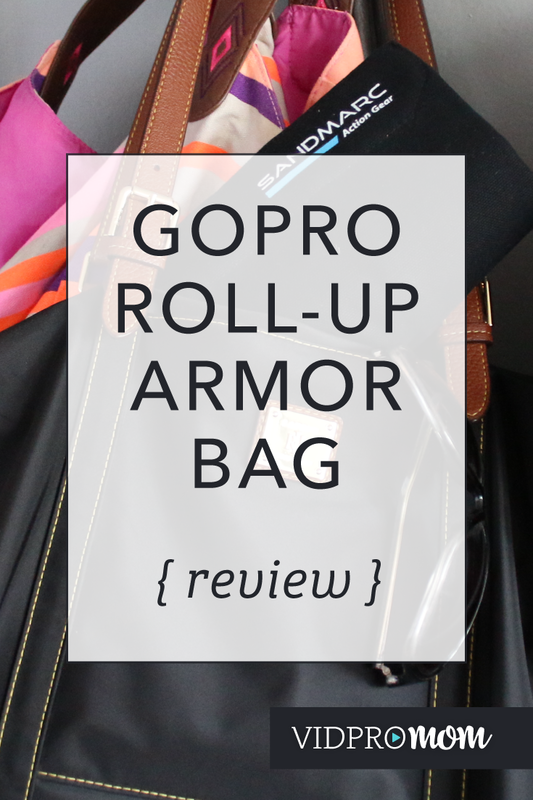 SandMarc sent me this bag to review and I’ve been using it quite a bit in the last few months for various things – vacation, every-day GoPro’ing, and keeping my GoPro “stuff” handy with me in my camera bag (which doubles as my purse). It closes with velcro, and then you can roll it out and stick all your accessories and mounts in the little pockets and elastic bands that hold them in place. There are 3 pockets for your GoPros (or housings), plus a place to put you selfie stick. 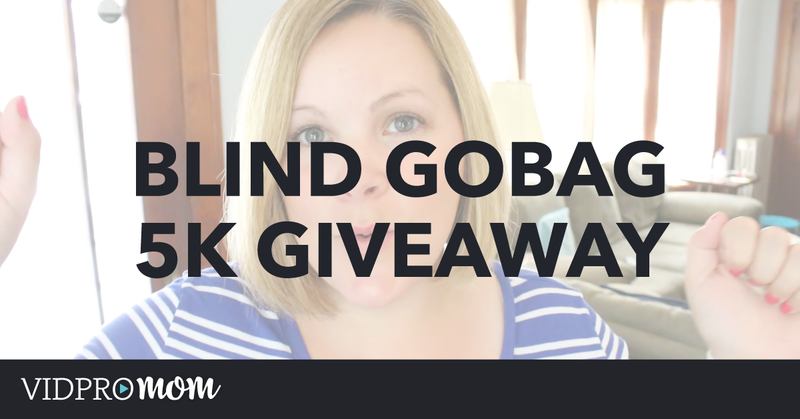 I even have my wristband and mini tripod in there as well! Perhaps one of the best features is that it is so flexible. It is lined with pockets of various sizes, as well as attached elastic bands. So anything that you can cram in there is good to go (and going to stay put!). I get a LOT of questions from folks wondering what to buy – cameras, accessories, mounts, bags, etc. etc. etc… and I hesitate to recommend things that I’ve never used before. 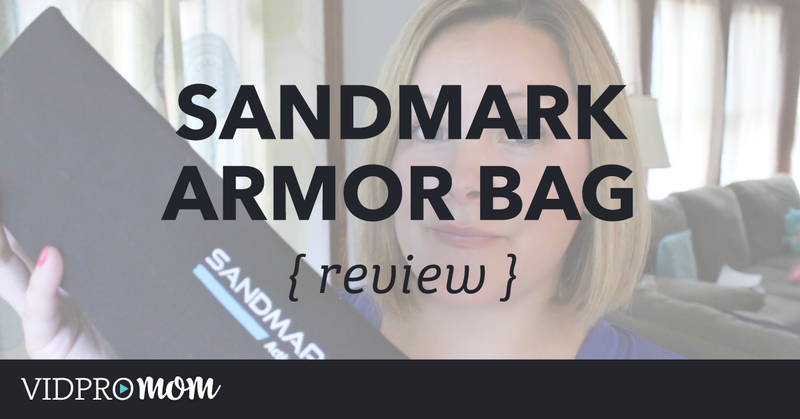 So I’m happy to be able to recommend the SandMarc Armor Bag to all my fabulous readers (and watchers and even the lurkers)! 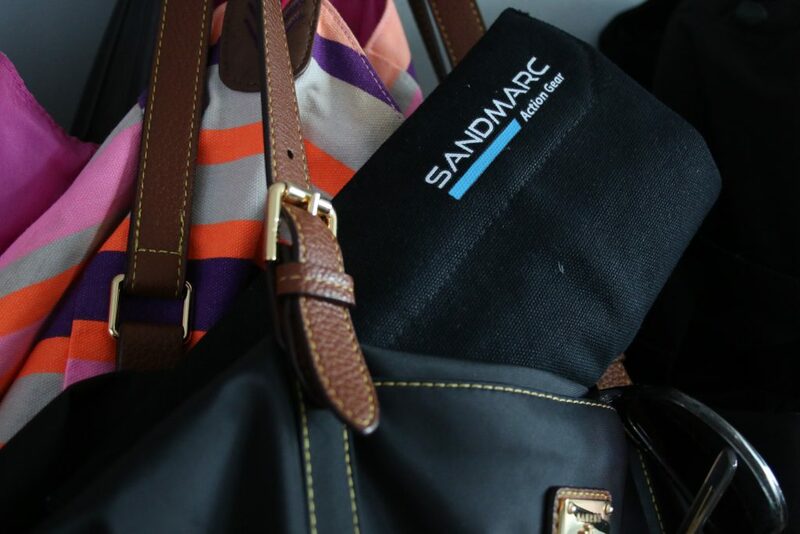 SANDMARC provided me with this product in exchange for an honest review.